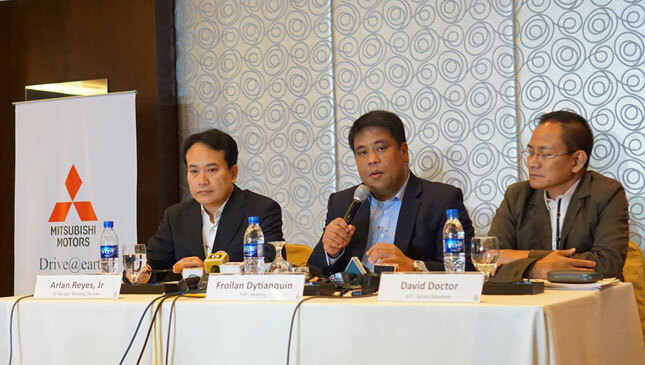 In a press conference held in Mandaluyong today, Mitsubishi Motors Philippines gave its statement on the accusations hounding its cash cow, the Montero Sport midsize SUV. 4. Mechanical or electronic failure - When the fuel injectors (mechanical) or ECU (electronic) feeds more fuel to the engine than is needed. Note that all of these items are problems not specific to the Montero Sport; any car can suffer from any of these. 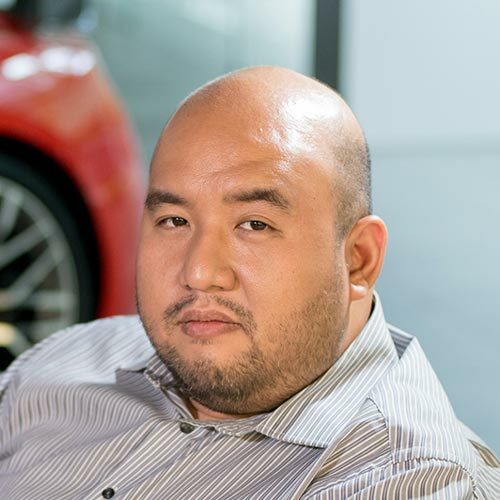 With the fourth item (mechanical or electronic failure), Mitsubishi said that if this were the case with a Montero Sport afflicted with SUA, that unit would exhibit the problem every single time the driver turned on the engine--and not just rarely or whenever the unit felt like it. Mitsubishi studied whether any of the above factors could happen to its vehicles, and laid out what it had done and was doing to address the complainants. In the end, MMPC reiterated that its Montero Sport model does not have design and manufacturing defects that could cause unintended acceleration. In his presentation, one of the slides Dytianquin presented was the now-famous video aired by ABS-CBN, and shown in its entirety on our Facebook page. 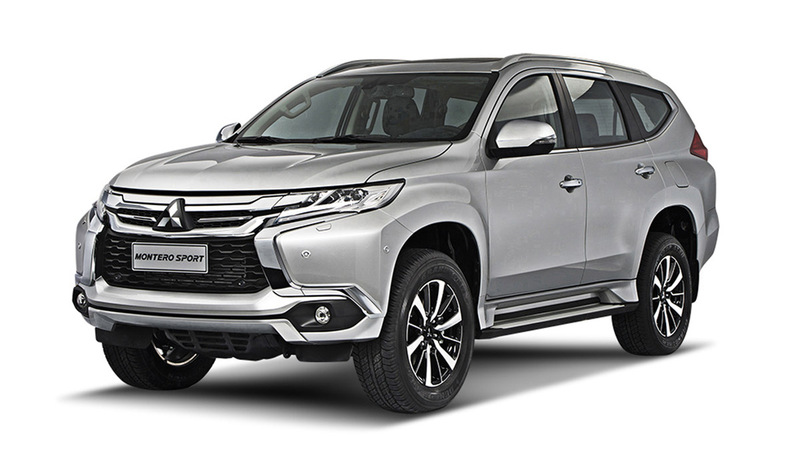 As with our own observation, the Mitsubishi executive pointed out that the Montero Sport in the clip worked perfectly fine. MMPC added that this is not the first time this “unfounded issue” has been brought up, but the company still takes each incident seriously. And it has arrived at the same conclusion every time: There is no design defect--mechanical nor electronic--in its product. A DTI hearing has been set, which MMPC will attend. 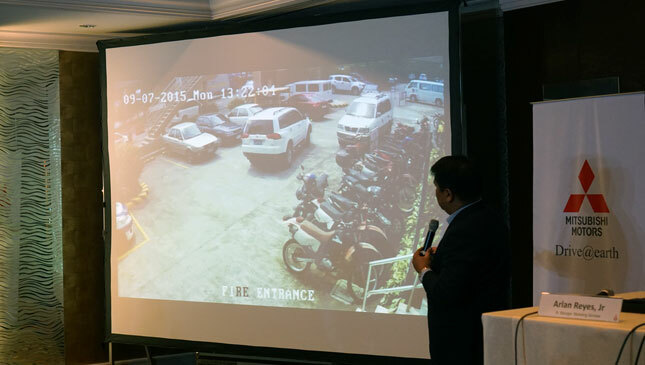 The carmaker promised to share the findings from this investigation, and would like to assure customers that the Montero Sport is completely safe and reliable, and has no sudden unintended acceleration issues. For those who currently own a Montero Sport, MMPC is offering a free check-up at any of its service centers. 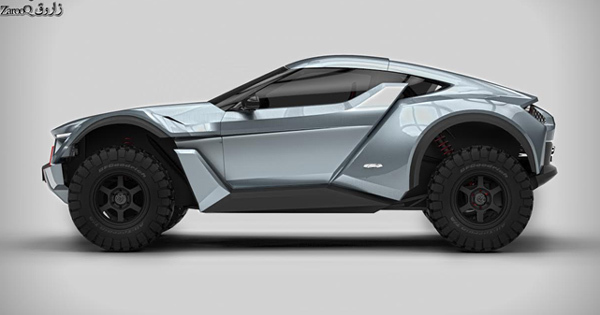 There, its personnel will also reorient owners on the best and safest way of operating the popular SUV. So there you have it. We’ll give you updates on any future developments on this matter. In the meantime, we hope this gives a measure of reassurance to those who currently drive a Montero Sport.